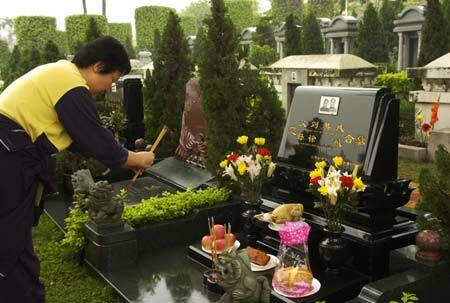 The Qingming Festival, also known as the Tombs Sweeping Day among foreigners. It first originated from the Cold Food or Hanshi Festival which remembered a nobleman’s death from fire during the Spring and Autumn Period. Then no fire was allowed to cook during Qingming Festival at that time. 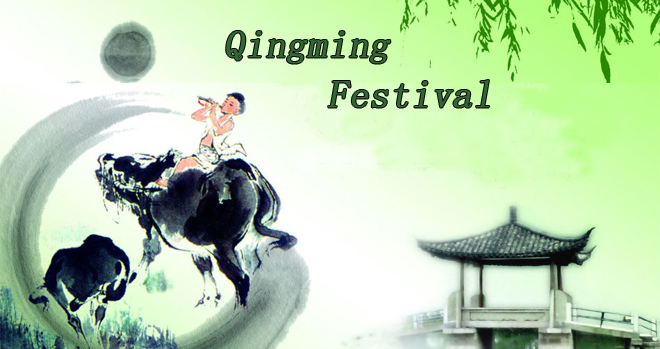 Qingming is one of the four traditional festivals in China. 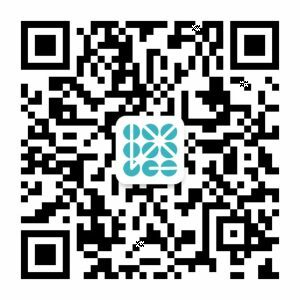 The other three are Chinese New Year, Dragon Boat Festival and Mid-Autumn Festival. The present importance of the holiday is credited to Emperor Xuanzong of Tang. Wealthy citizens in China were reportedly holding too many extravagant and ostentatiously expensive ceremonies in honor of their ancestors. In ad 732, Xuanzong sought to curb this practice by declaring that such respects could be formally paid only once a year, on Qingming. It spread from the super-rich in that age to everyone. Now, the elder will bring paper made “Yuanbao” to be burned as money to bring to the dead and food to the Thombs. However, besides sweeping the tombs, the youngsters may only bring some flowers to go green even facing the criticism from the elder generation that the younger generation lost the tradition. Almost every Chinese festival is about food. 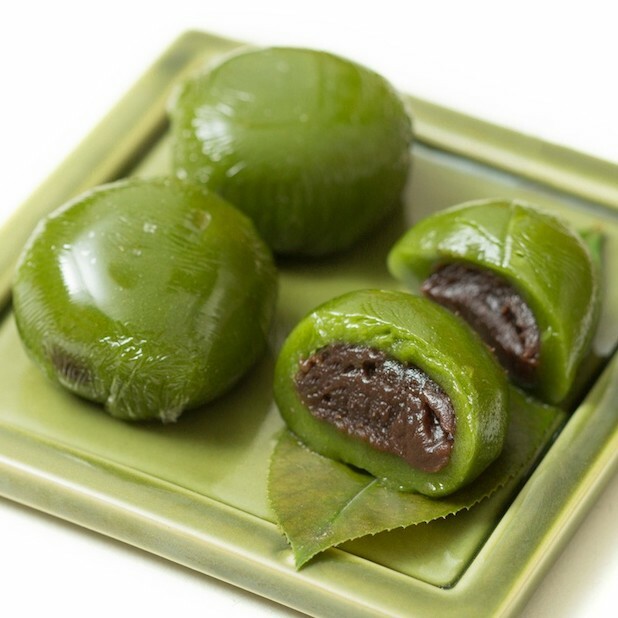 “Qingtuan” originally is a green dessert made of sticky rice and red beans. However, nowadays, not only sweet flavors like coconut but also salty flavors like meat have been invented to serve a variety of tastes. 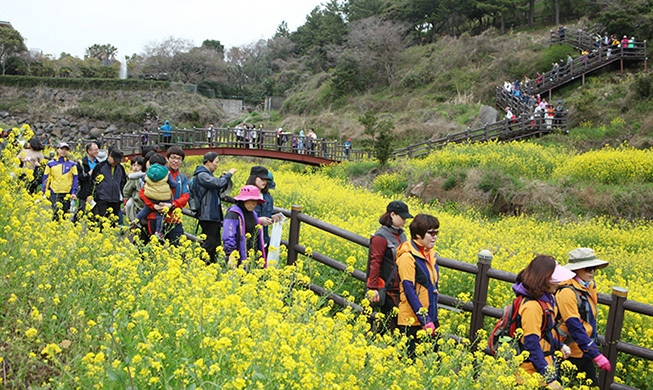 Beyond eating “Qingtuan”, you may also go for a hike nearby Shanghai in the blossom of beautiful flowers during the 3-day-holiday.